The Exxpert 8000 series lens edger seamlessly finishes plastic, hi-index, polycarbonate, and Trivex® and offers the widest range of bevel options available. With accelerated long-life milling technology super hydrophobic axis twisting is eliminated, and with the optional drill unit, virtually any lens shape or hole pattern is possible. One of a kind, Huvitz Auto Lensmeter HLM-9000 measures the harmful effects of LED screens by utilizing the Blue Light Hazard Measurement function. 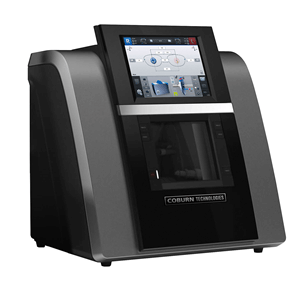 Increase total practice efficiency and enhance the total experience with the HLM-9000, using Hartmann Sensor Wavefront Analysis Technology to maximize accuracy in multi-focal & high curved lenses. 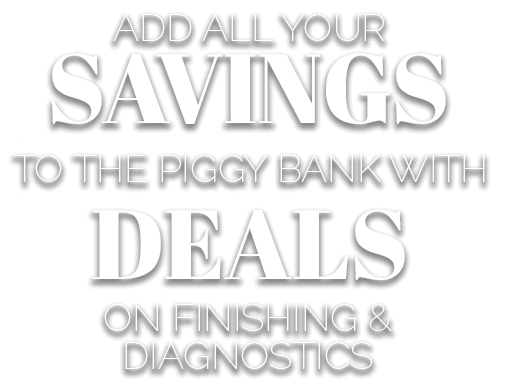 Other features include Wireless Communication, full compatibility with all EMR Systems and Full Three Year Warranty. 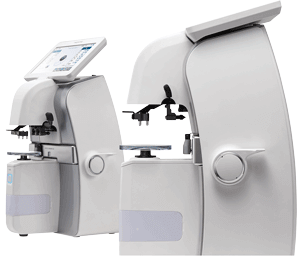 The Huvitz Auto Refractor HRK-8000A offers the world’s first contact lens fitting function in an auto refractor / keratometer. The HRK-8000A enables you to see fluorescein liquid with blue illumination then analyzes and simulate the lens fitting status with automatic calculation and recommendation. 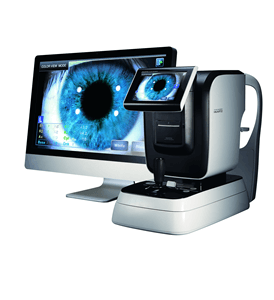 The auto refractor/ keratometer utilizes joystick control with one-touch locking and automatic 3 dimensional eye tracking for fast and accurate measurement.